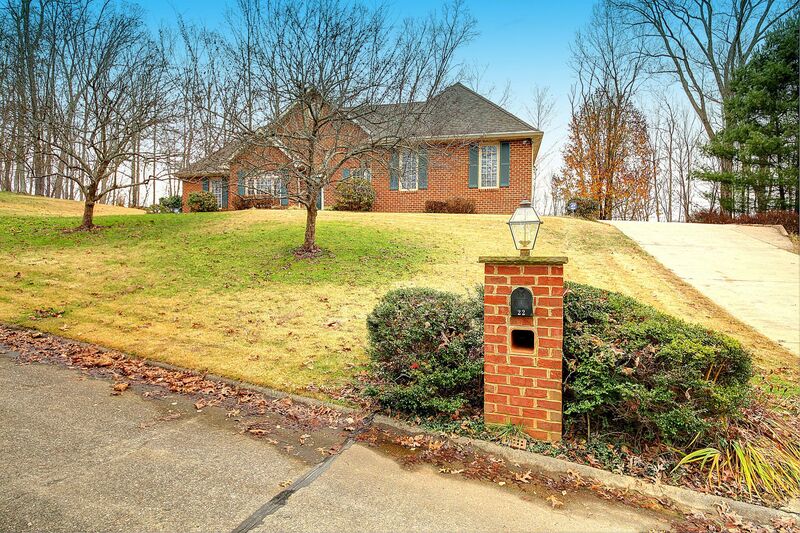 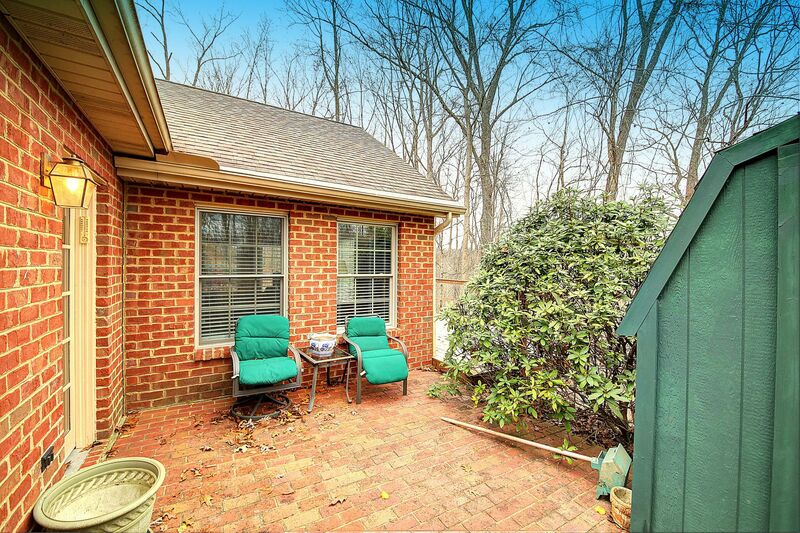 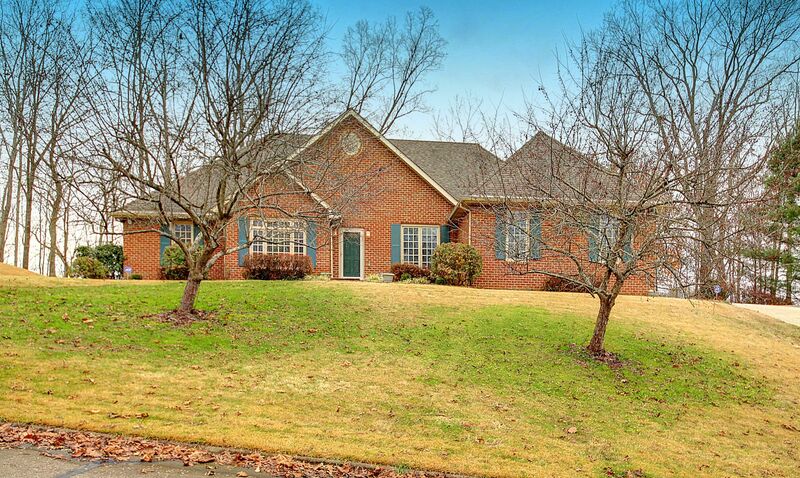 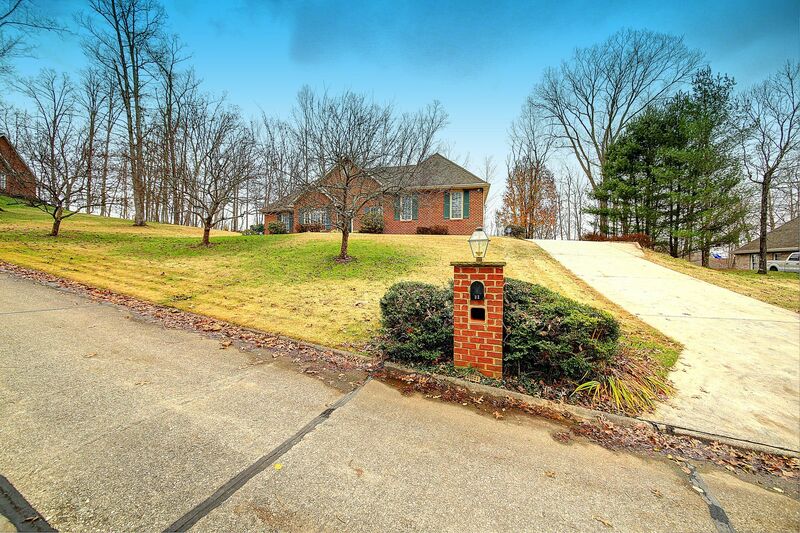 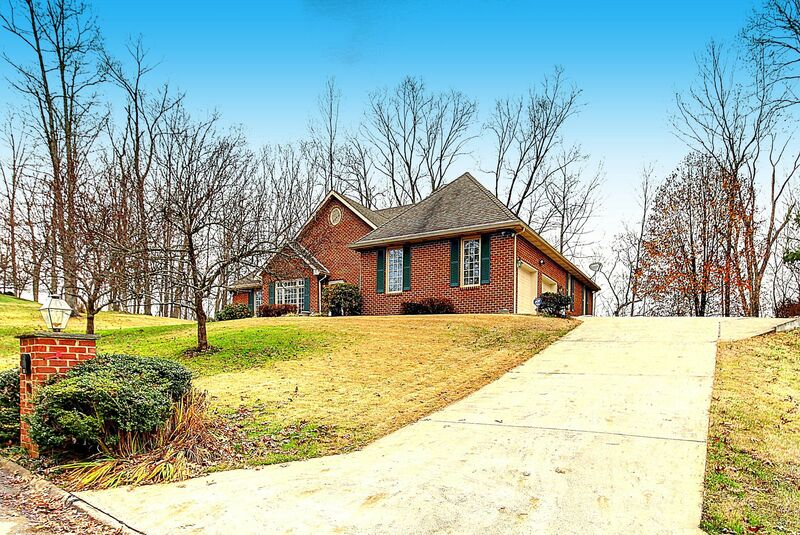 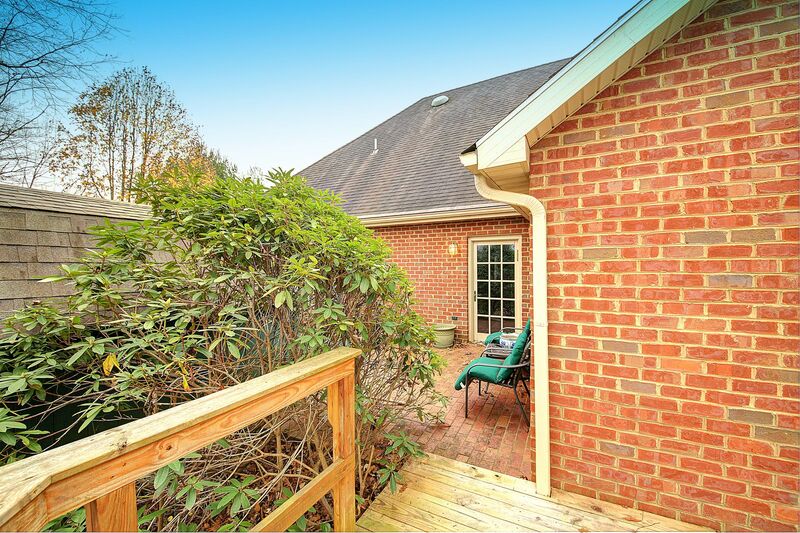 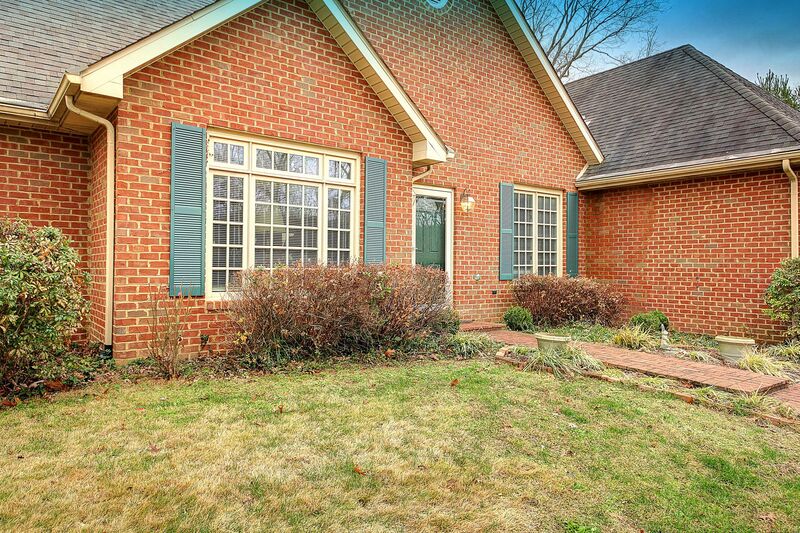 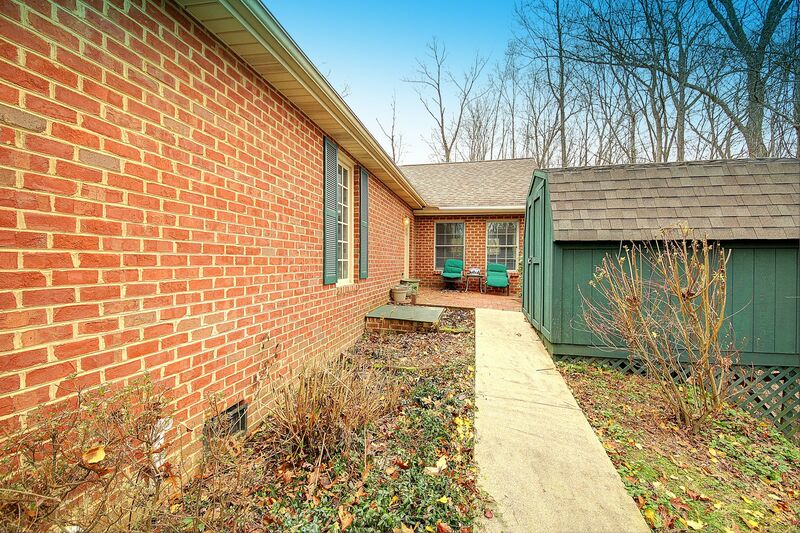 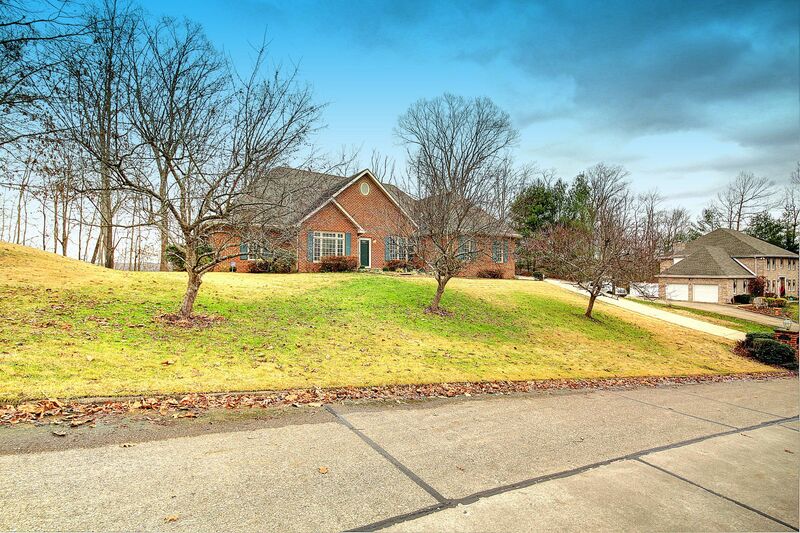 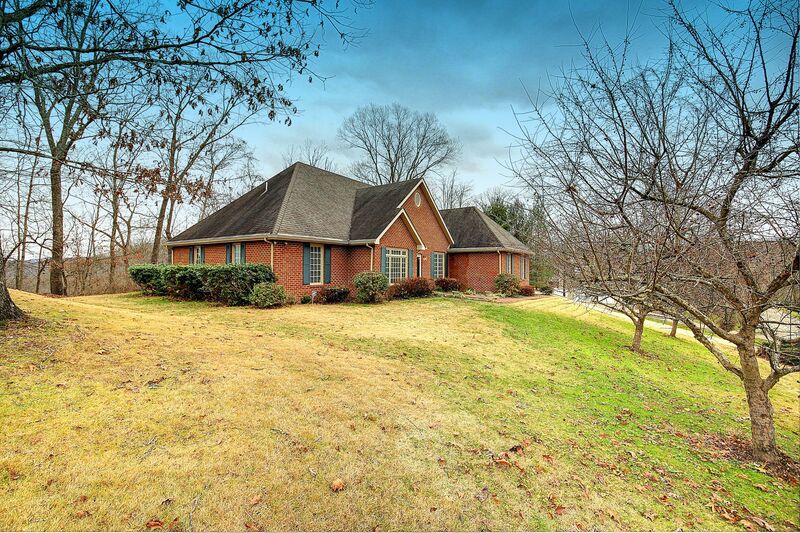 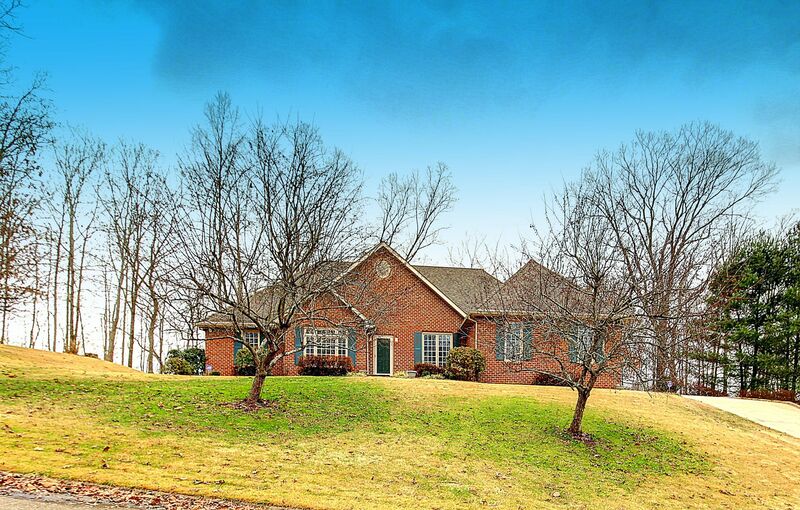 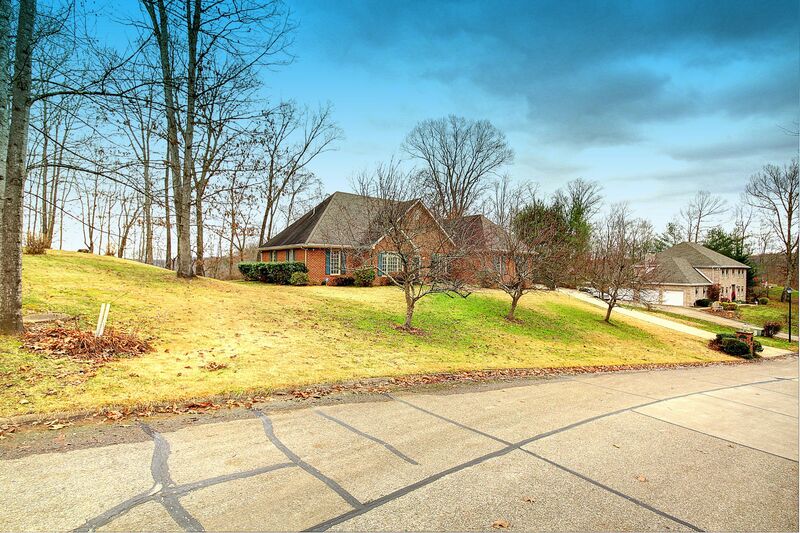 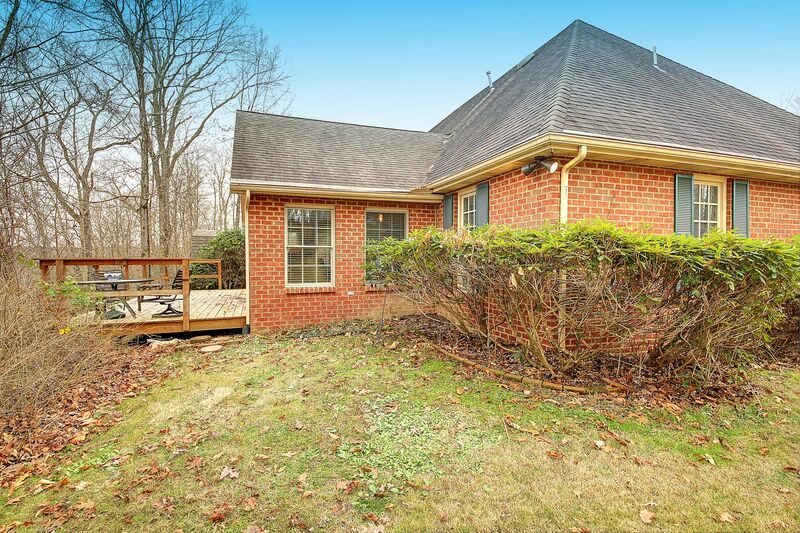 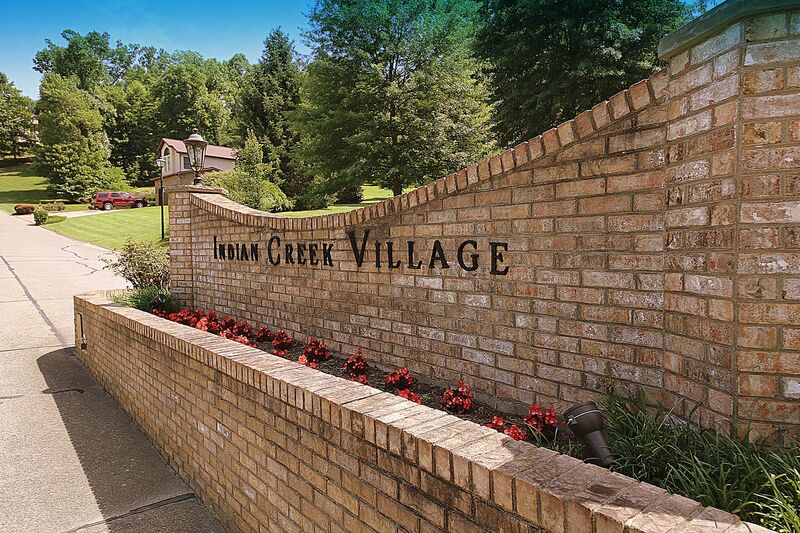 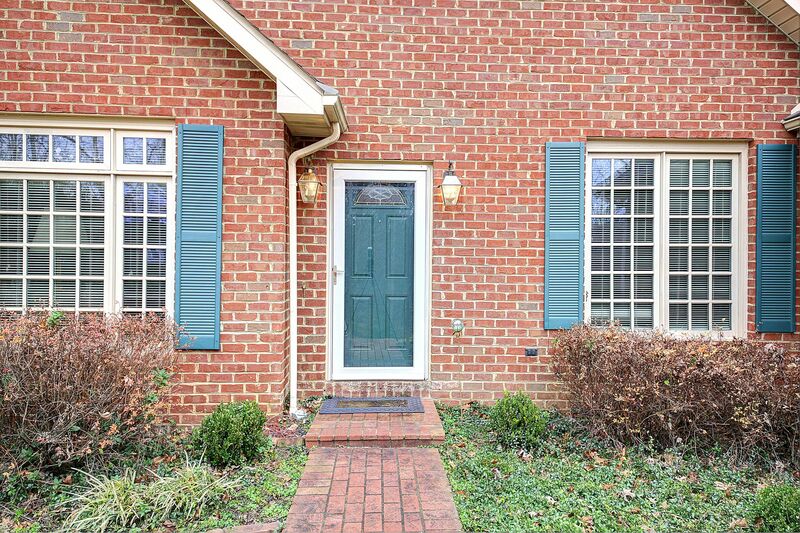 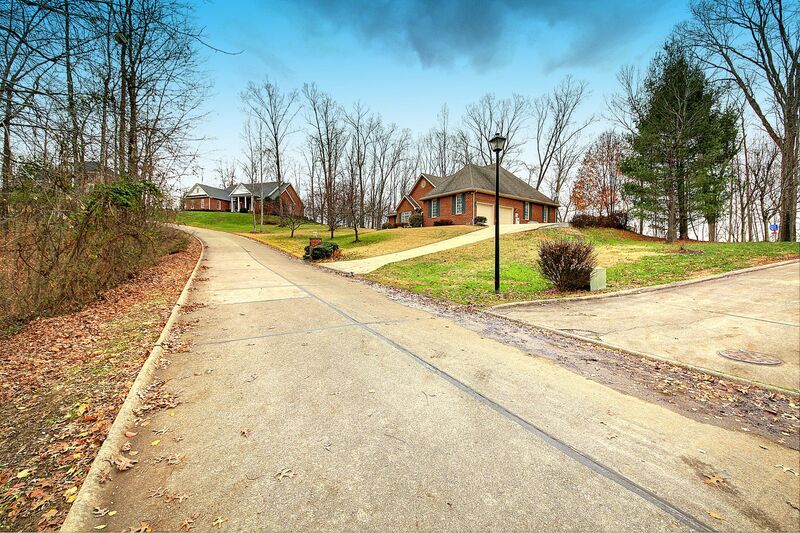 Don't miss this brick rancher located in much desired Indian Creek Sub-division. 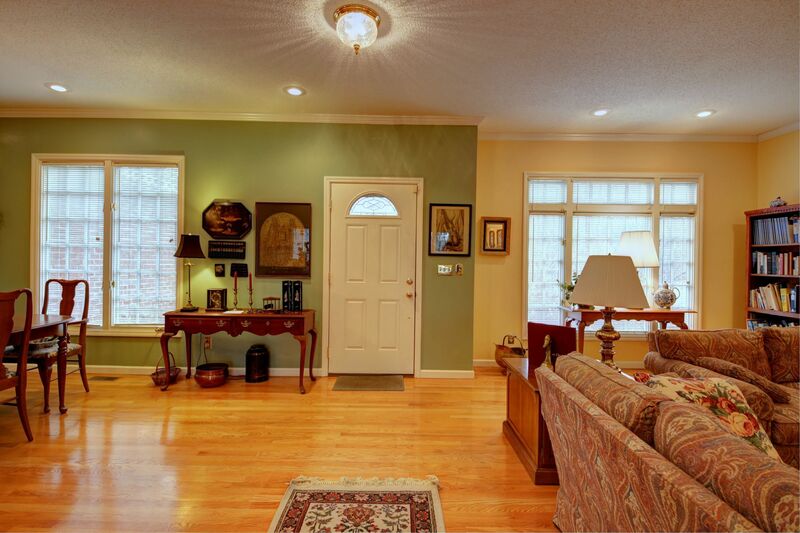 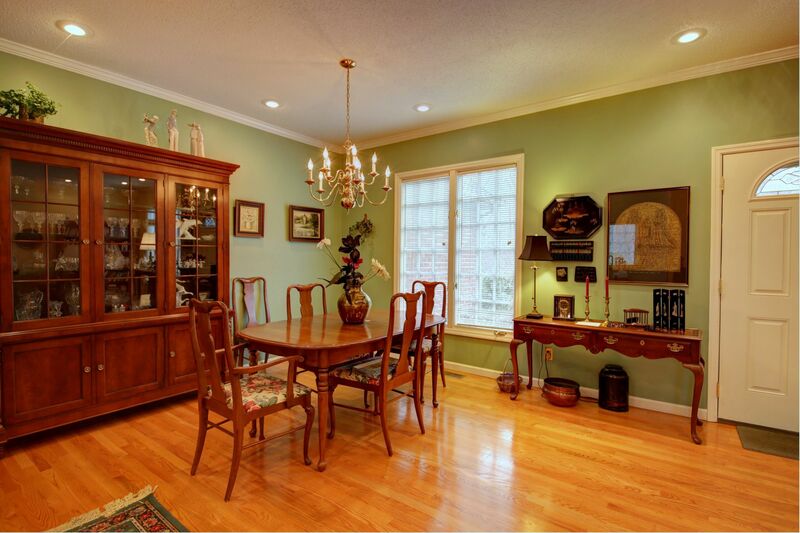 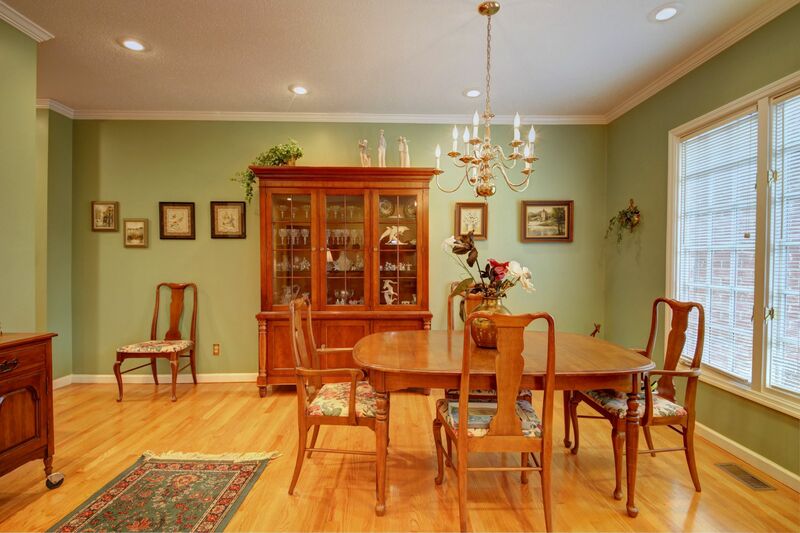 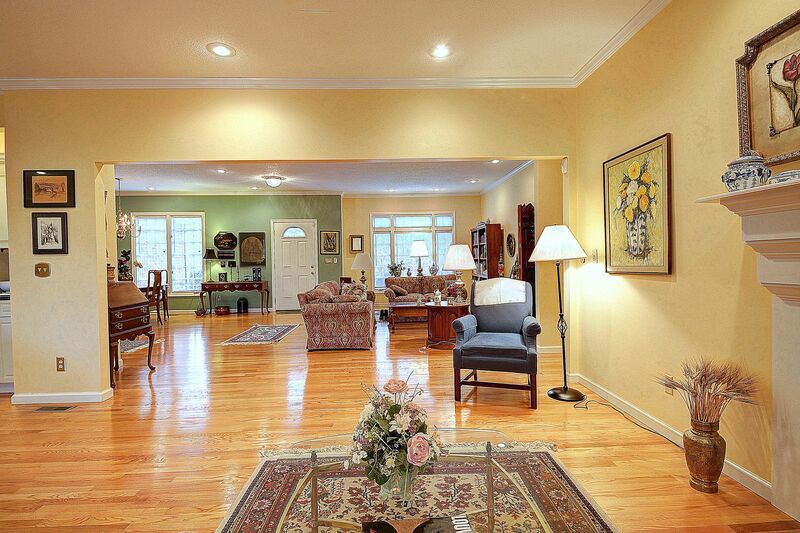 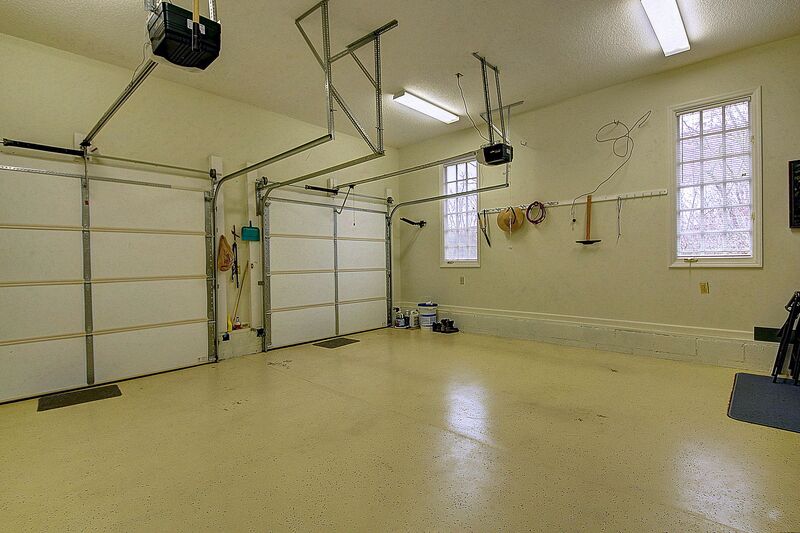 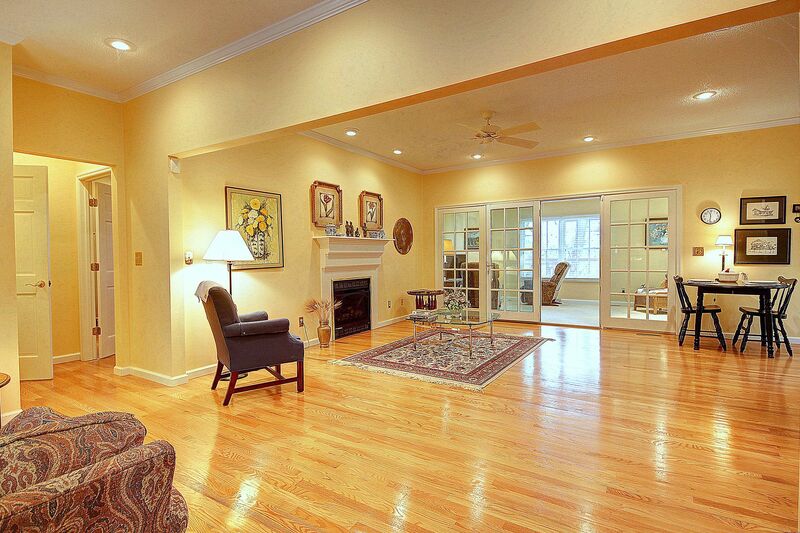 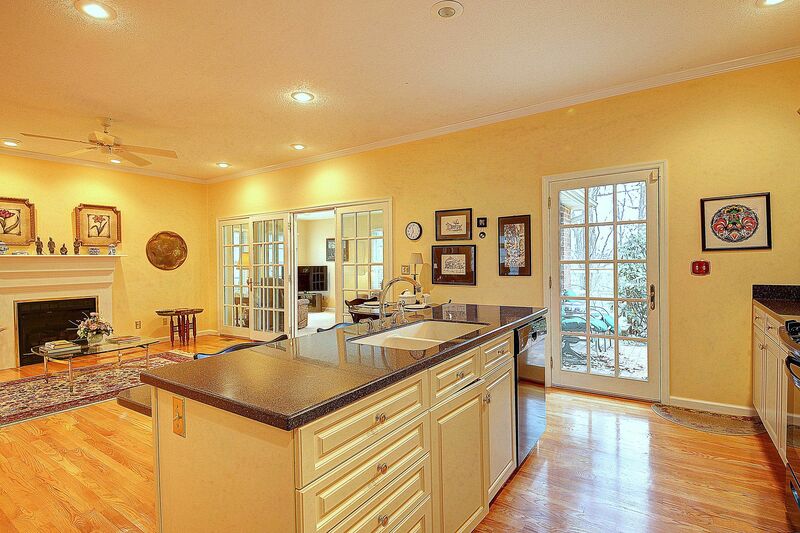 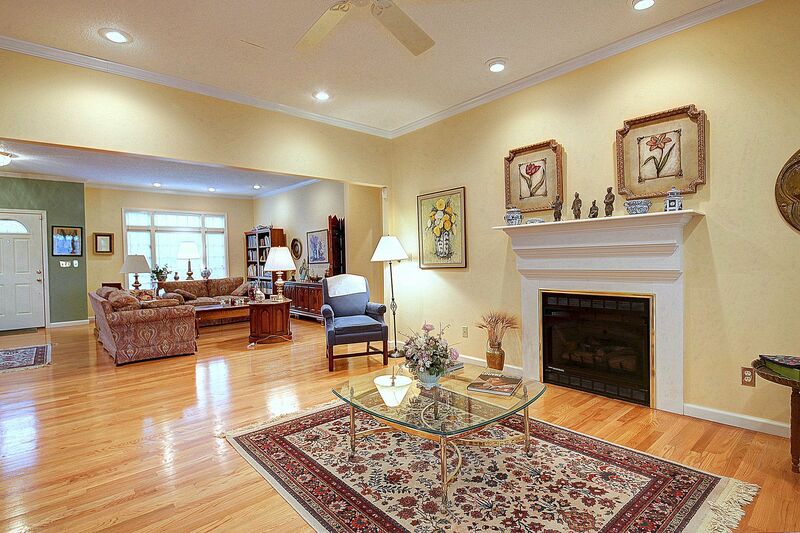 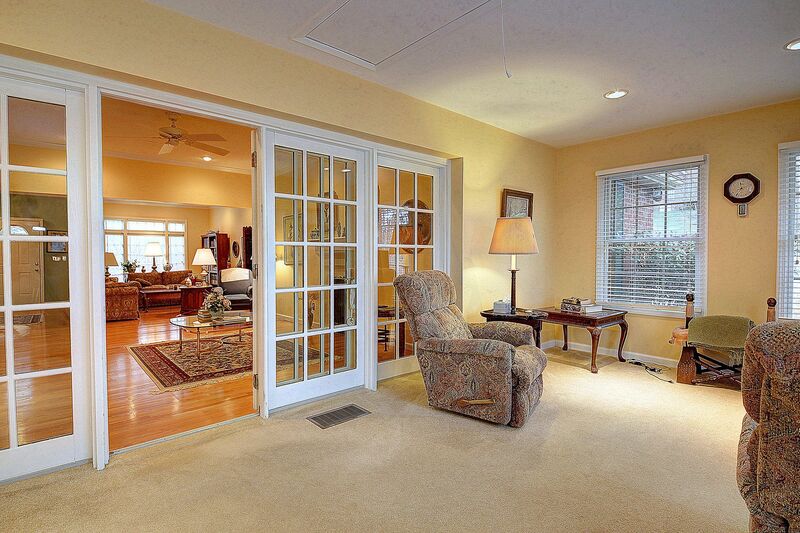 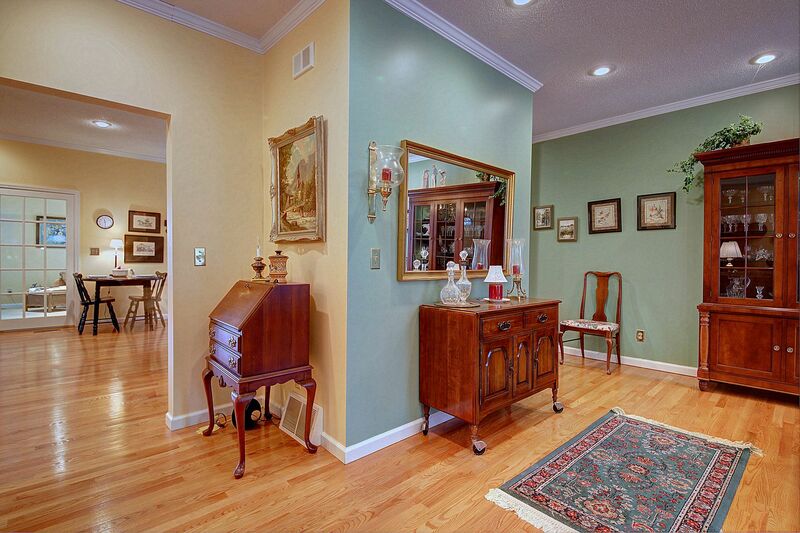 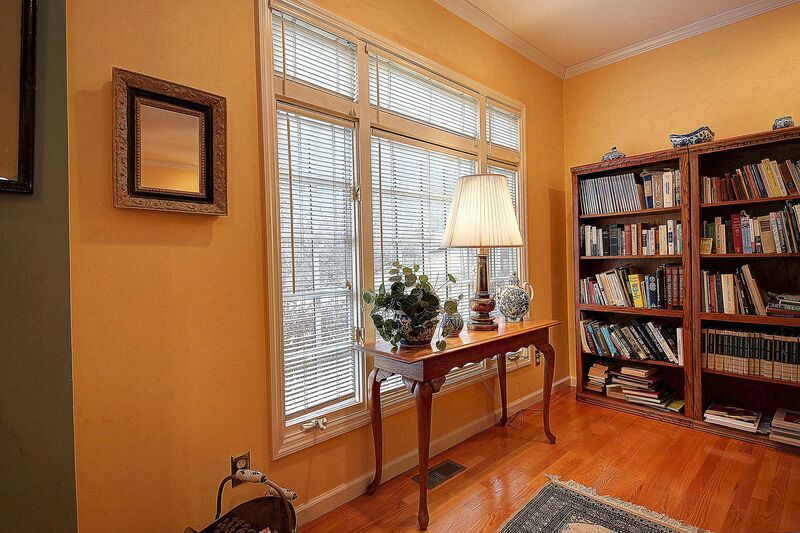 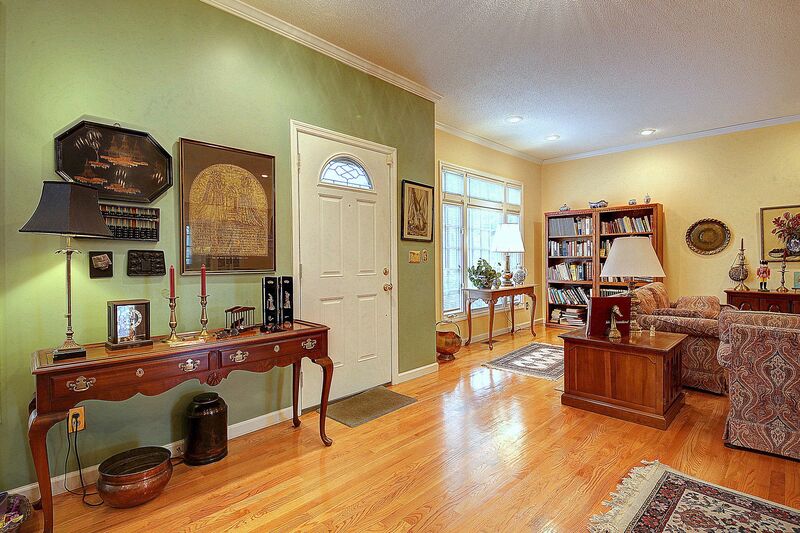 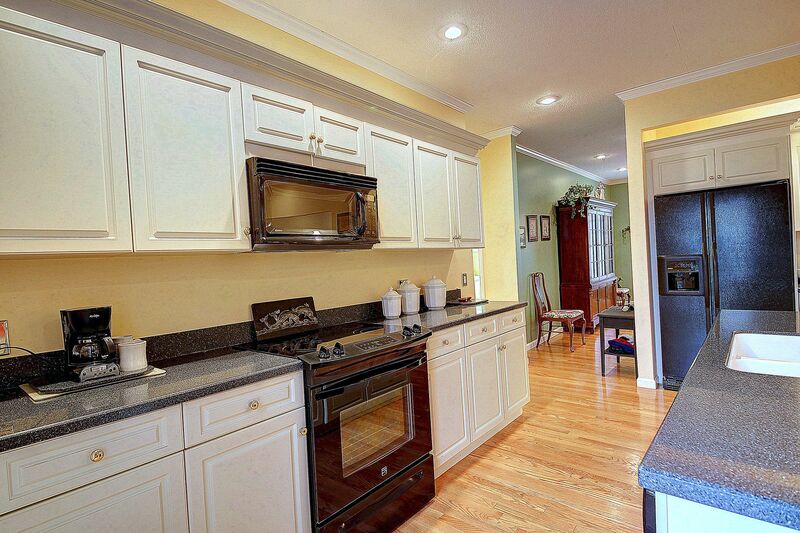 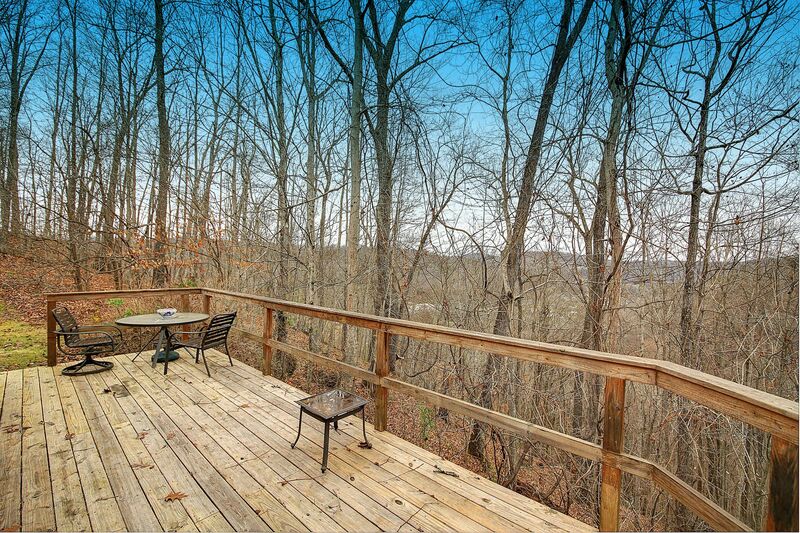 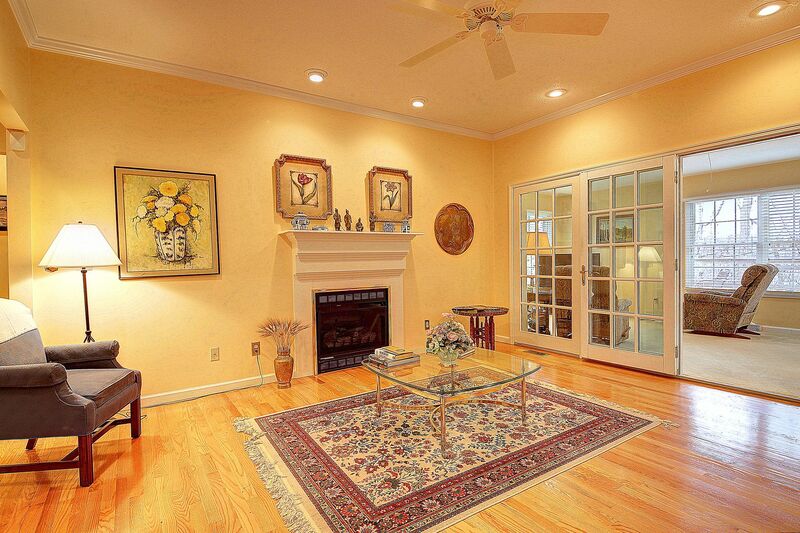 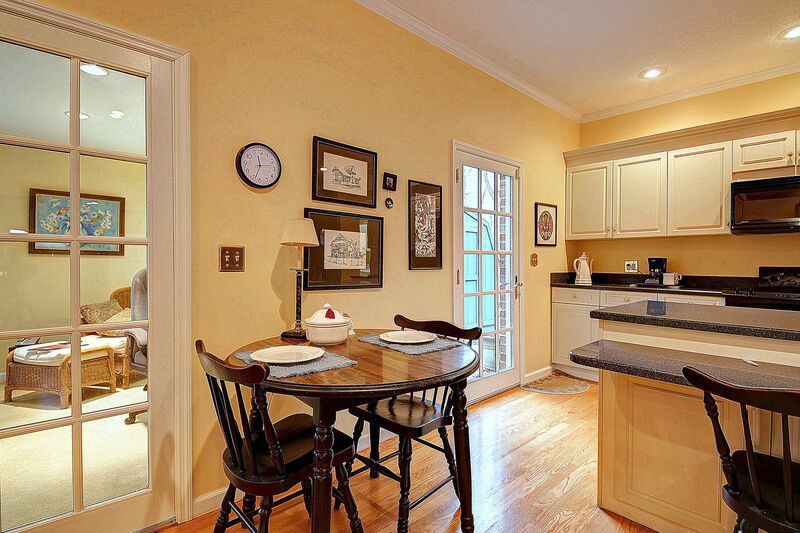 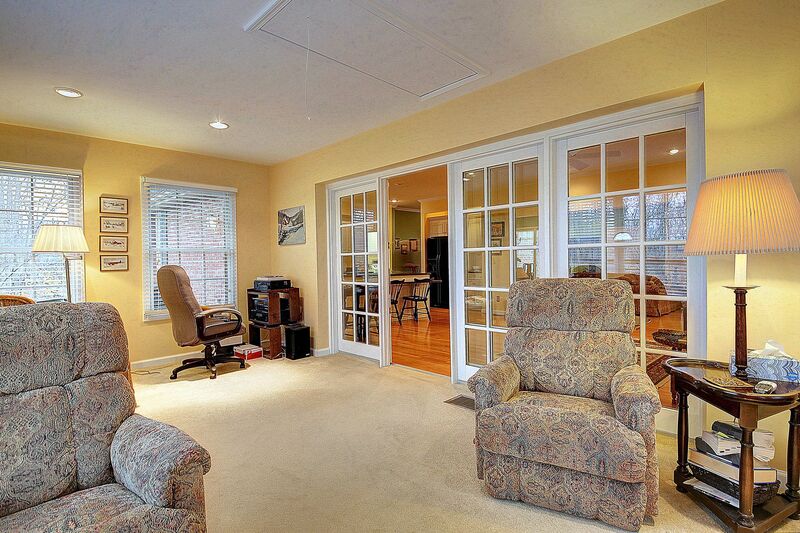 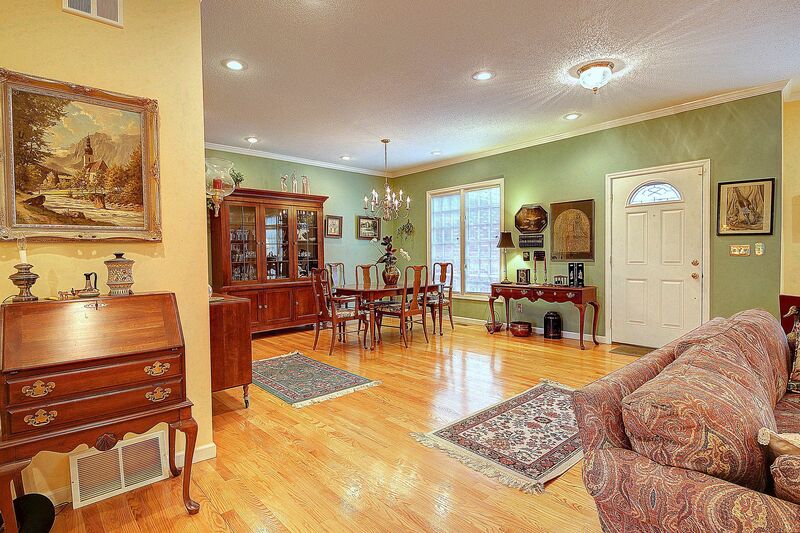 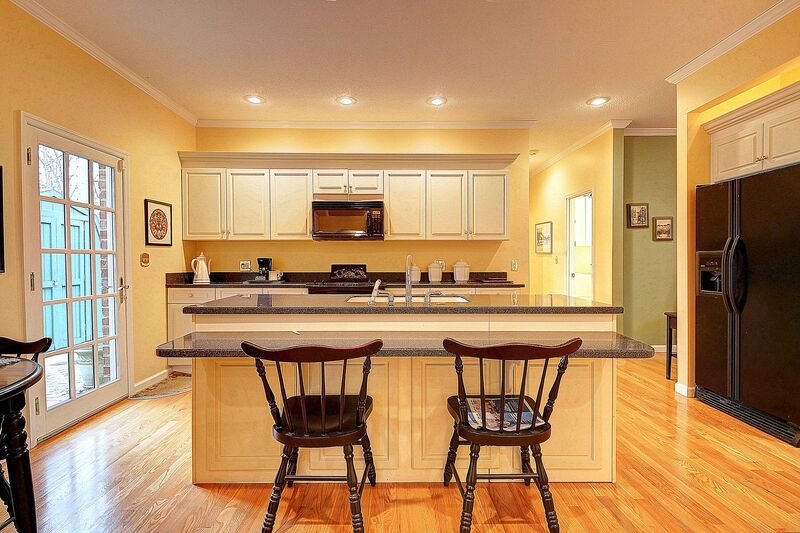 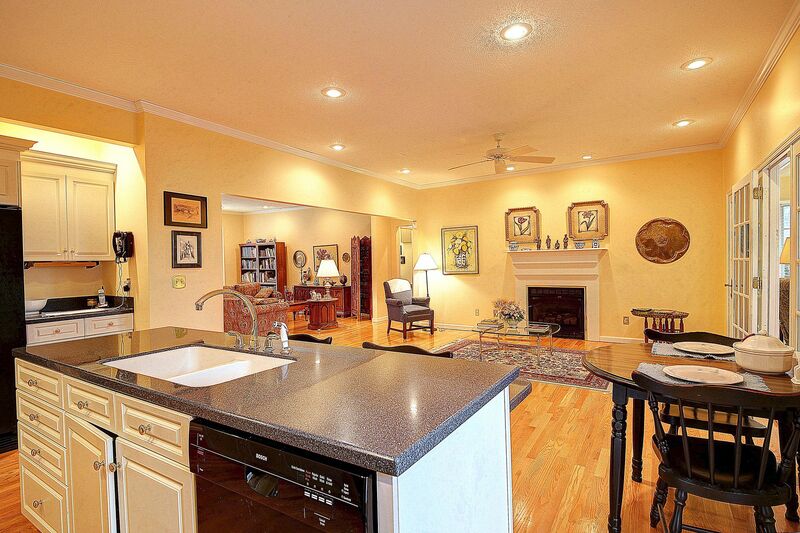 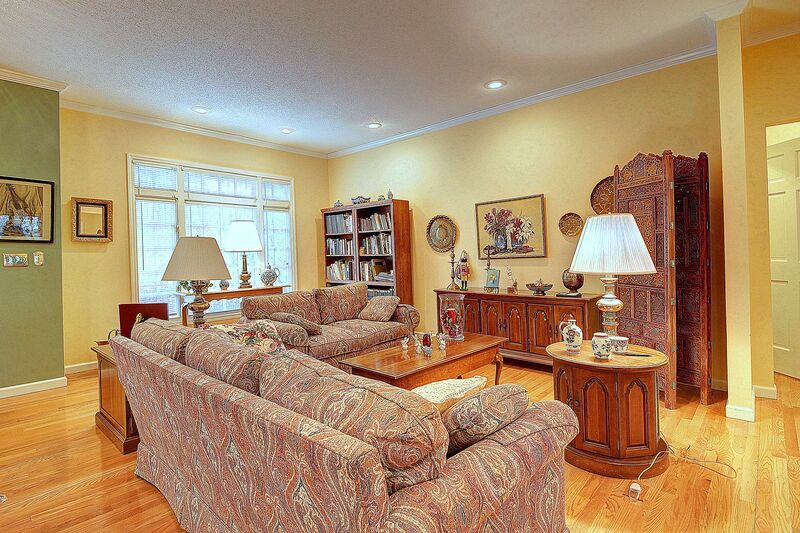 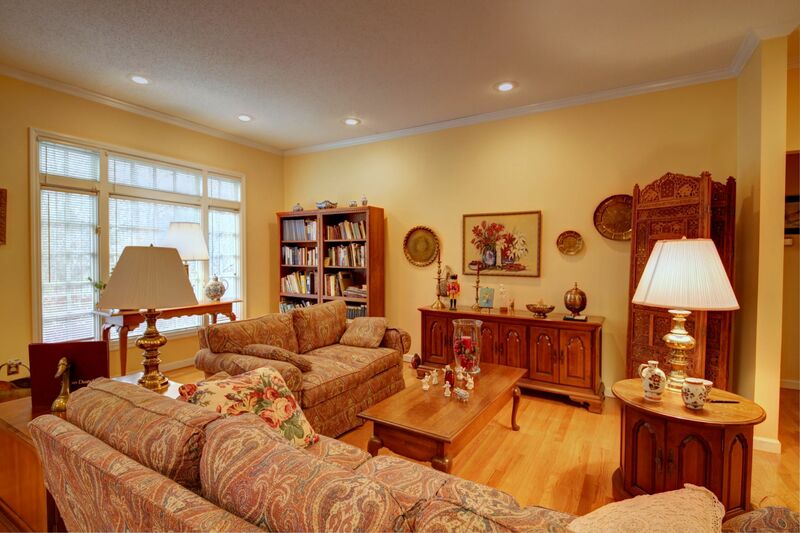 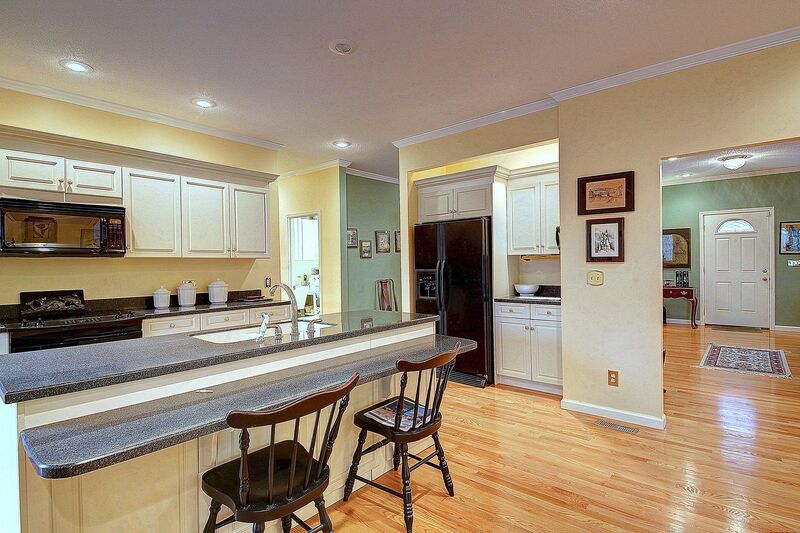 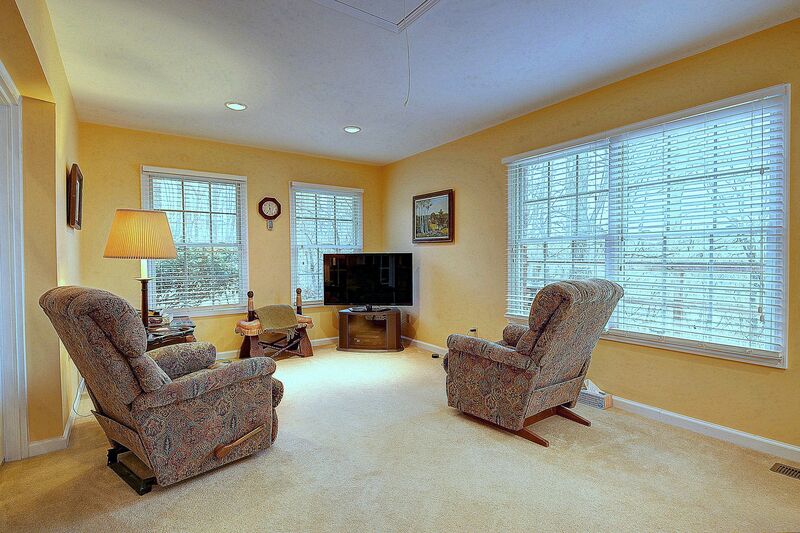 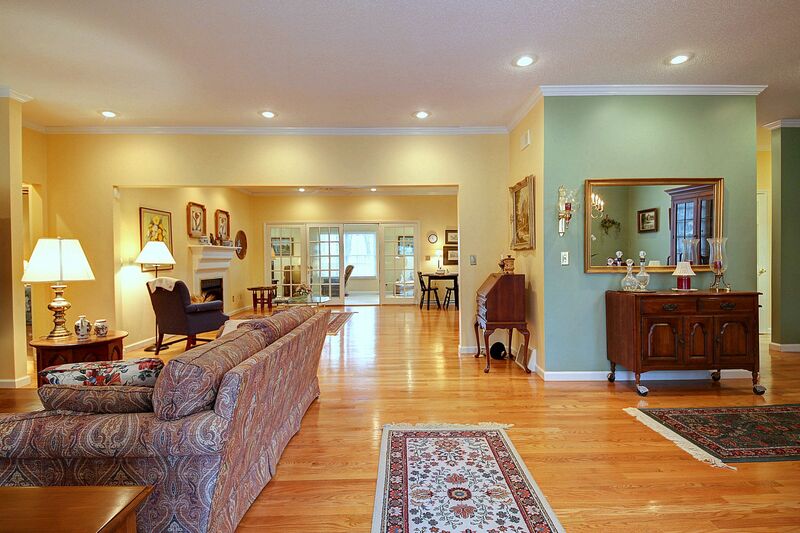 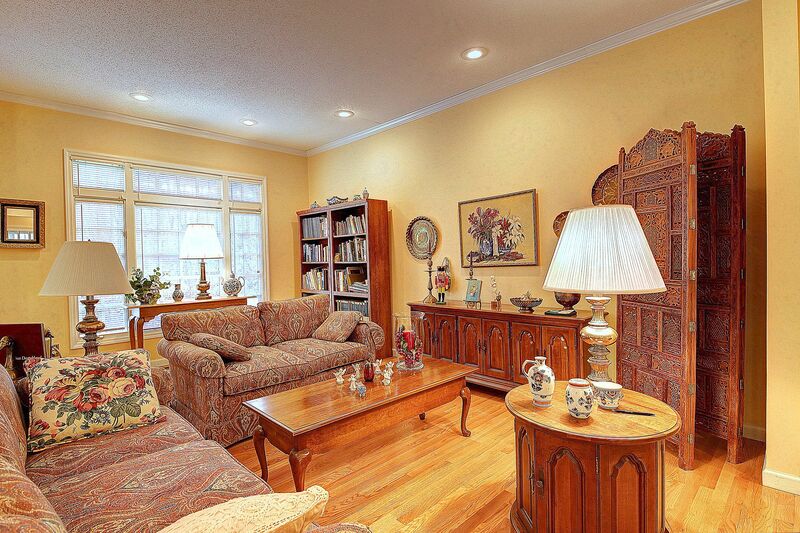 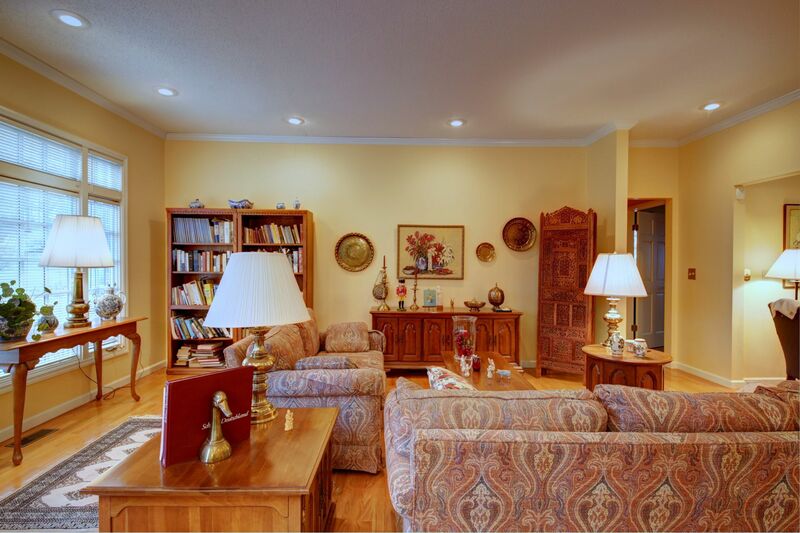 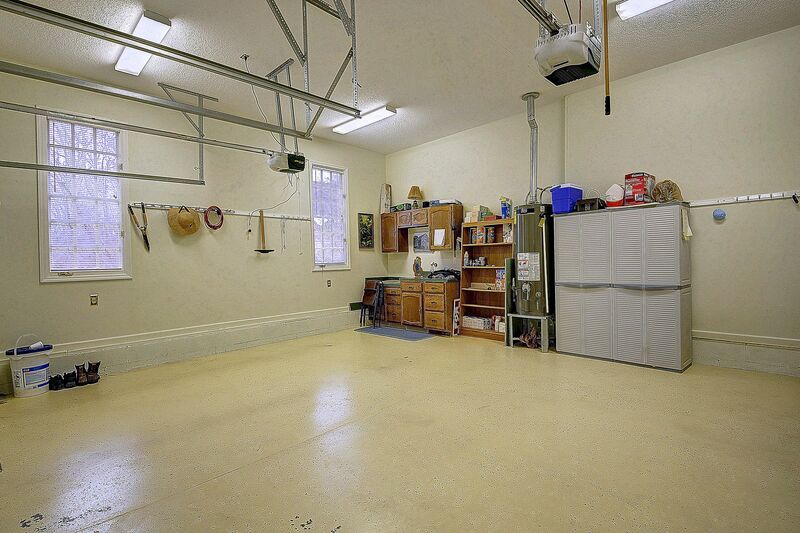 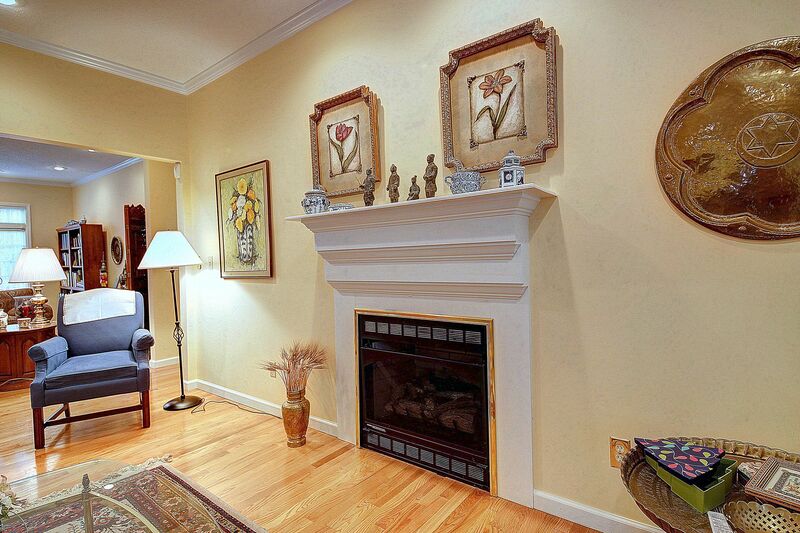 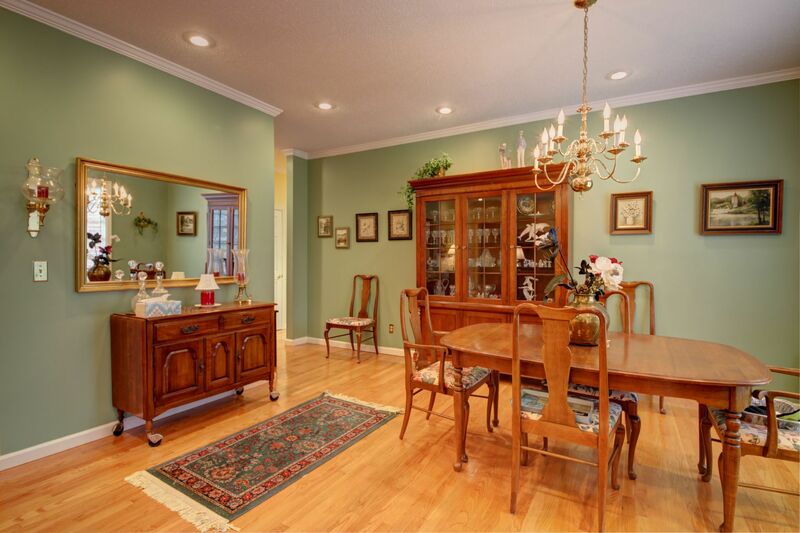 Large open floor plan and gorgeous hardwood floors throughout. 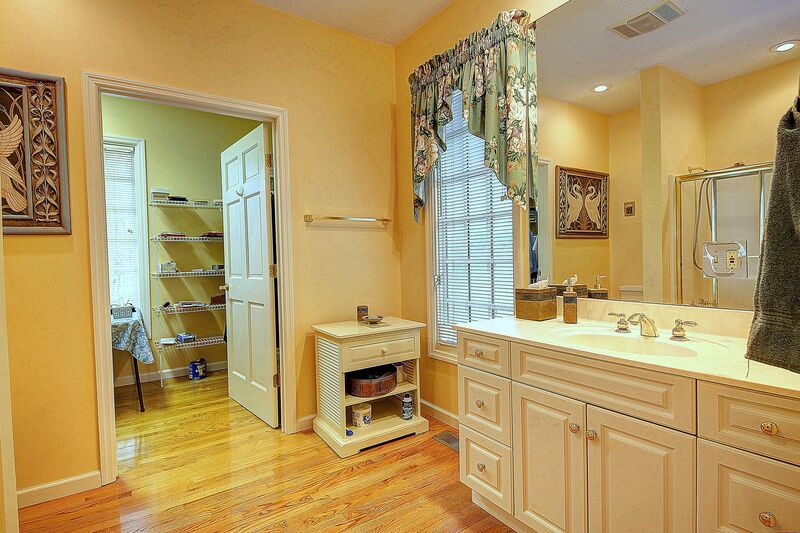 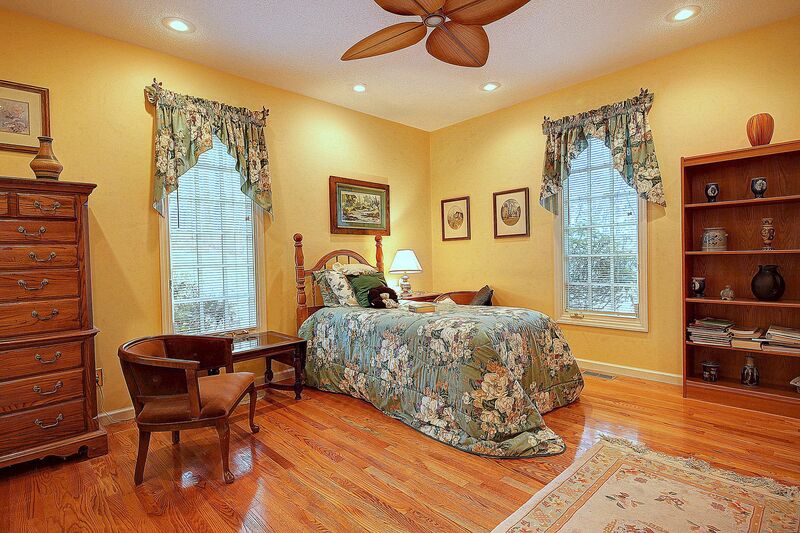 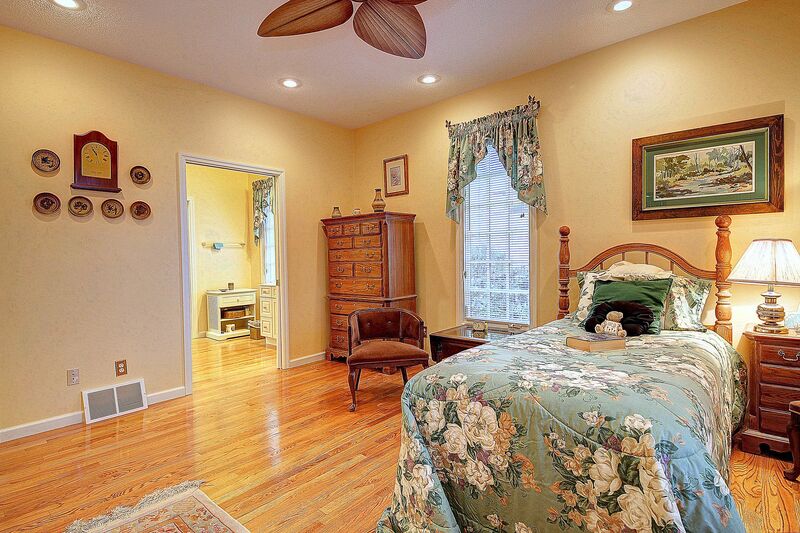 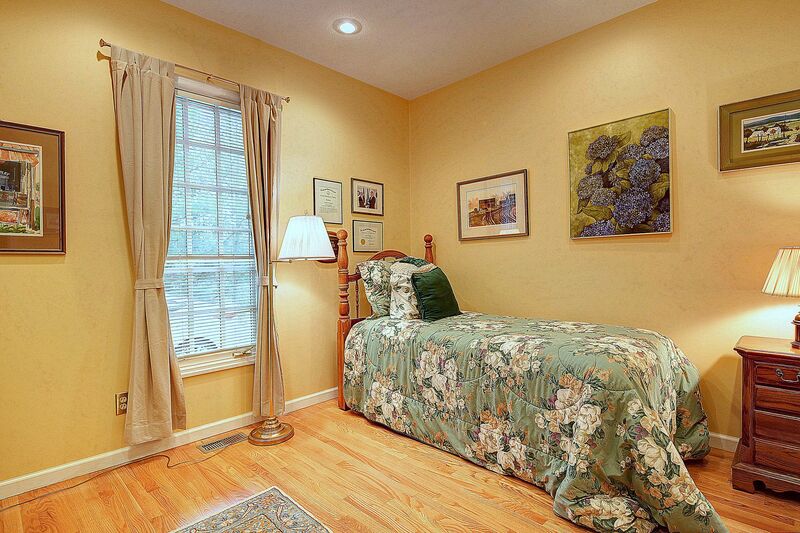 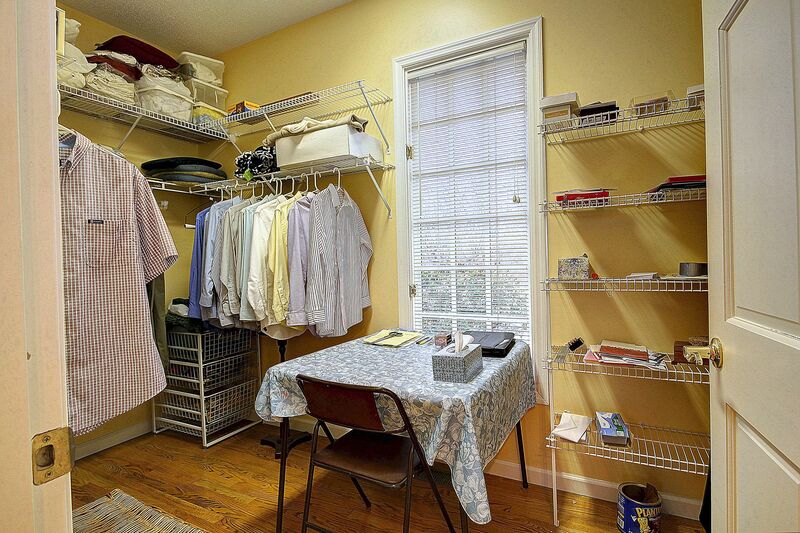 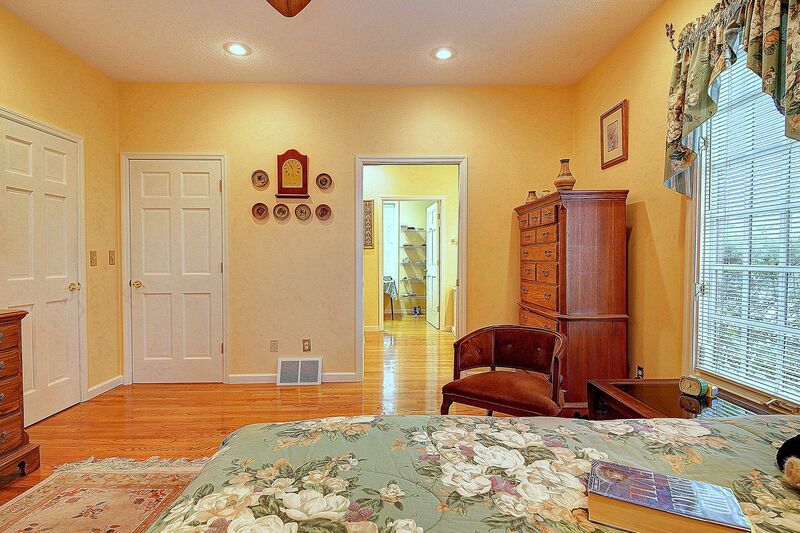 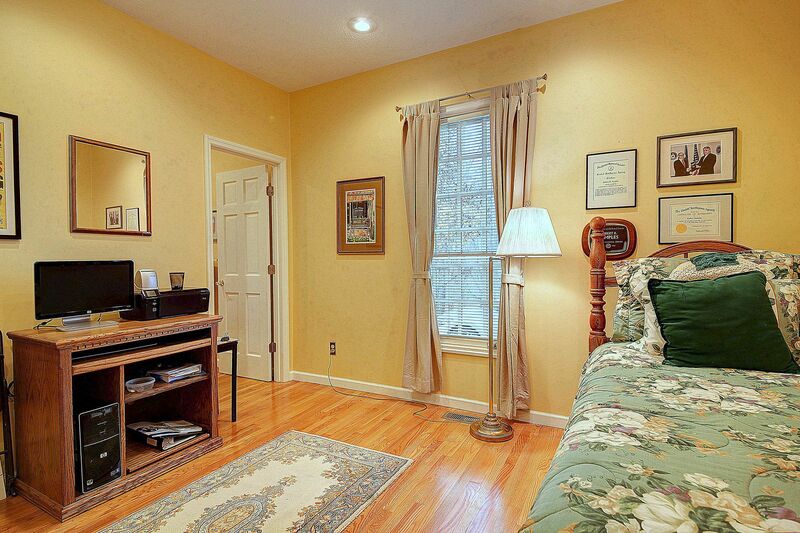 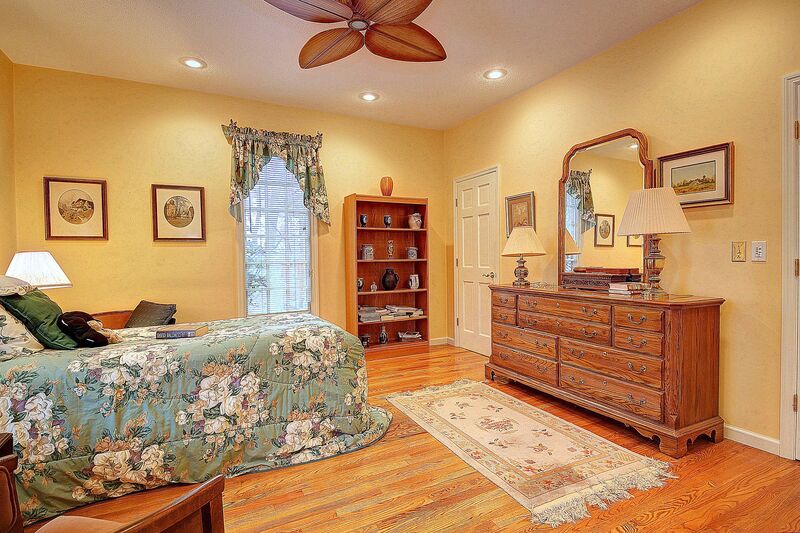 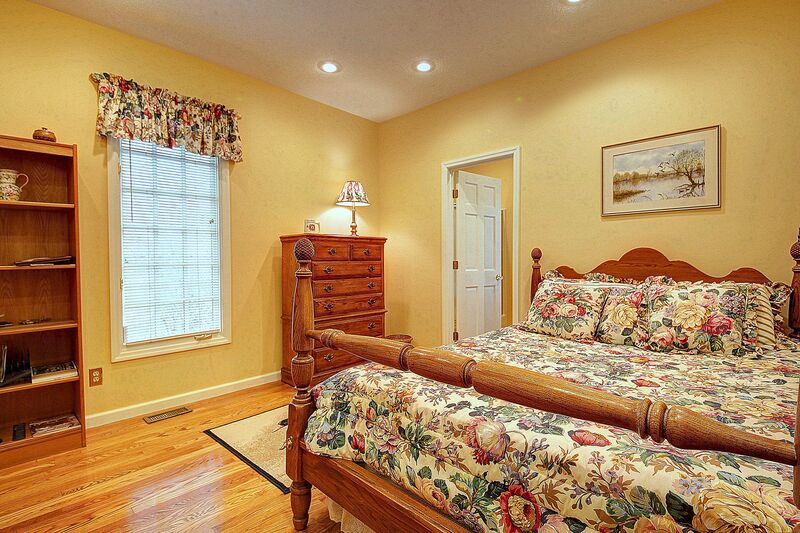 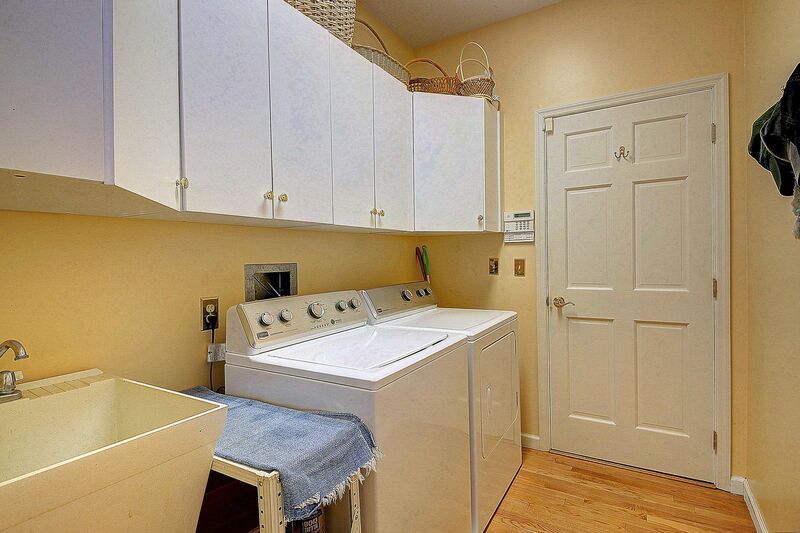 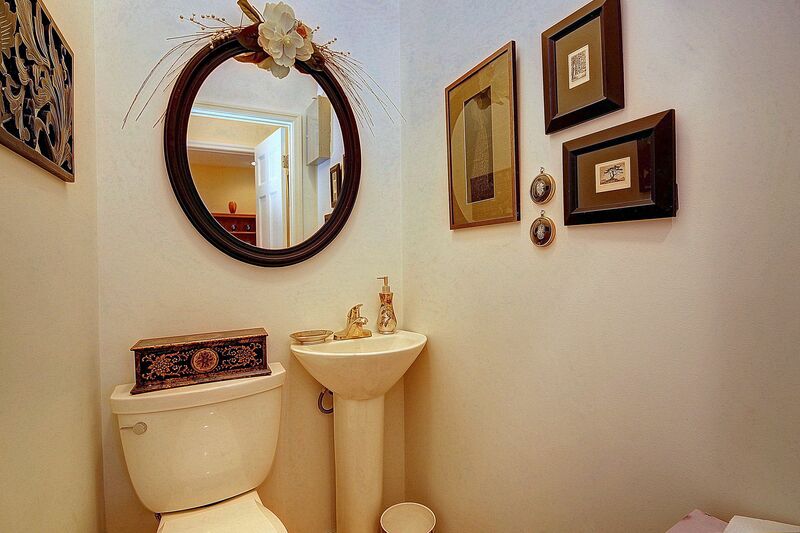 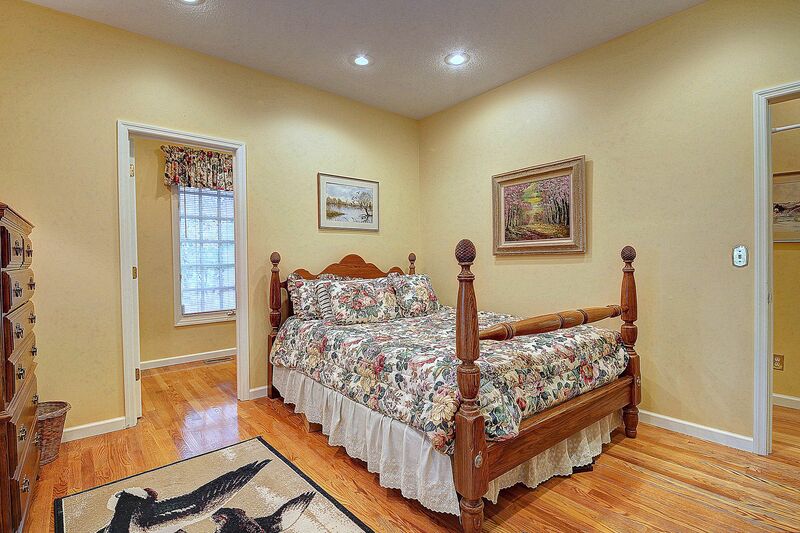 This home boasts a large master bedroom and en-suite, large walk in closet and two additional closets. 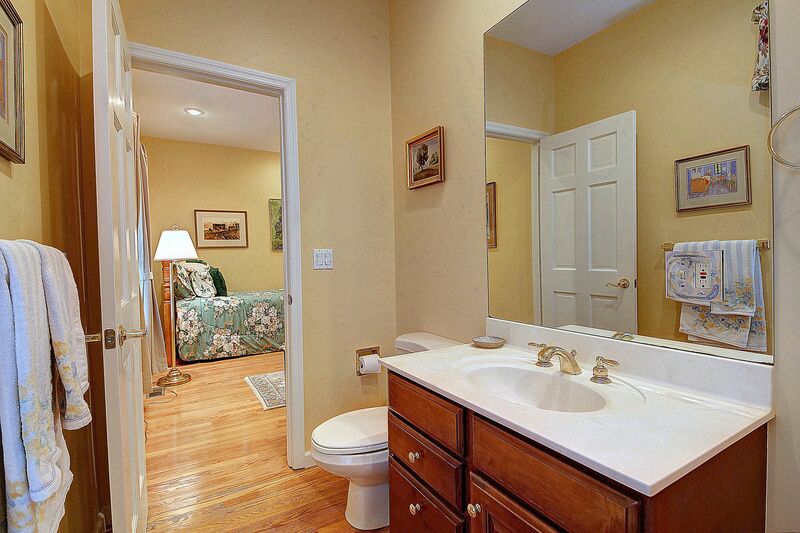 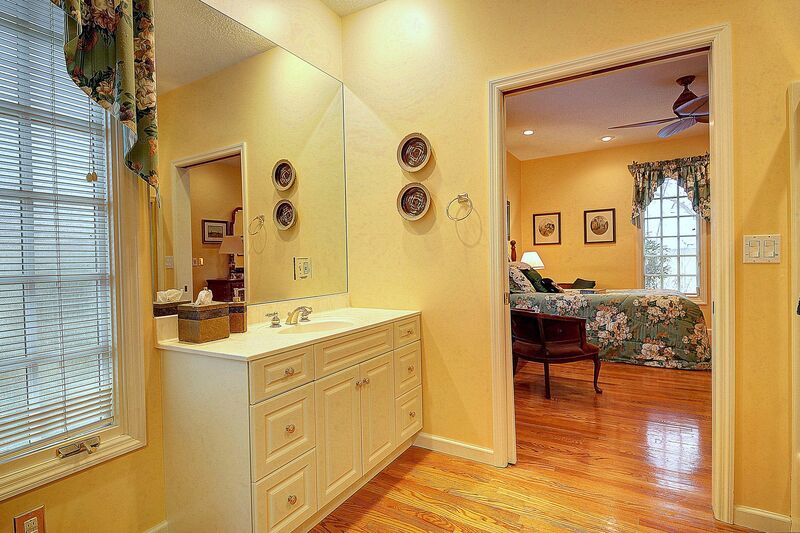 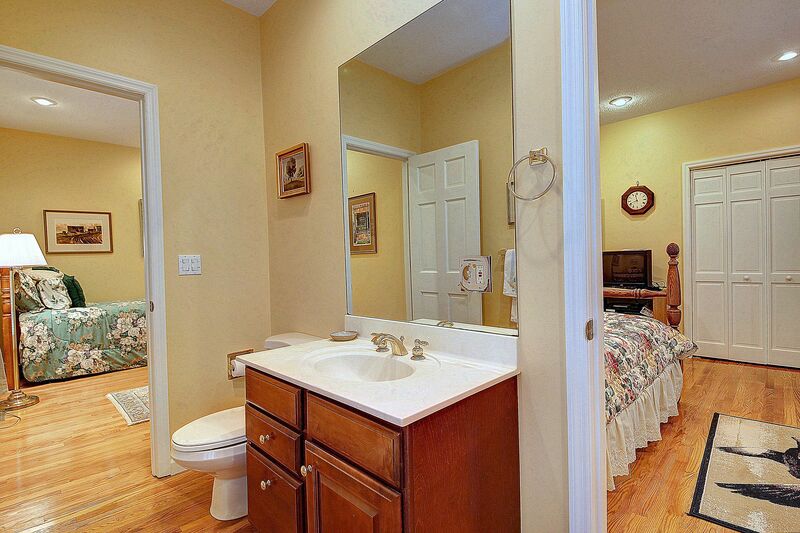 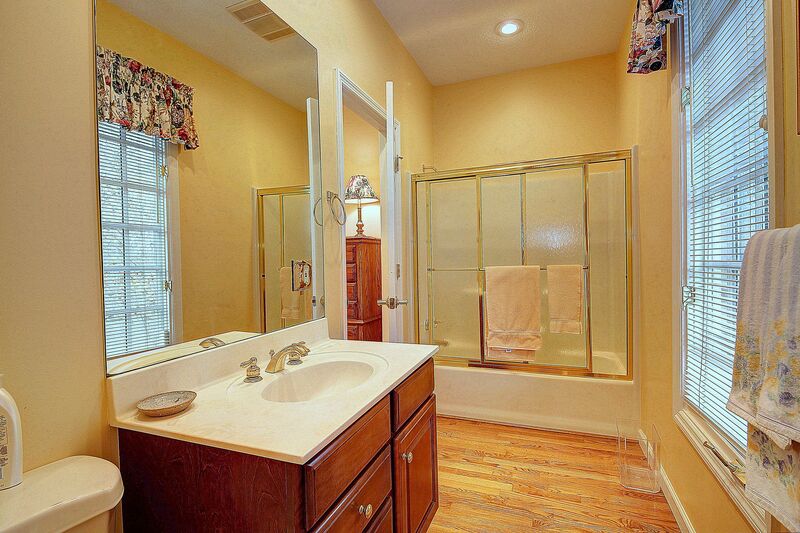 The living area separates the other two bedrooms and a Jack and Jill bath. 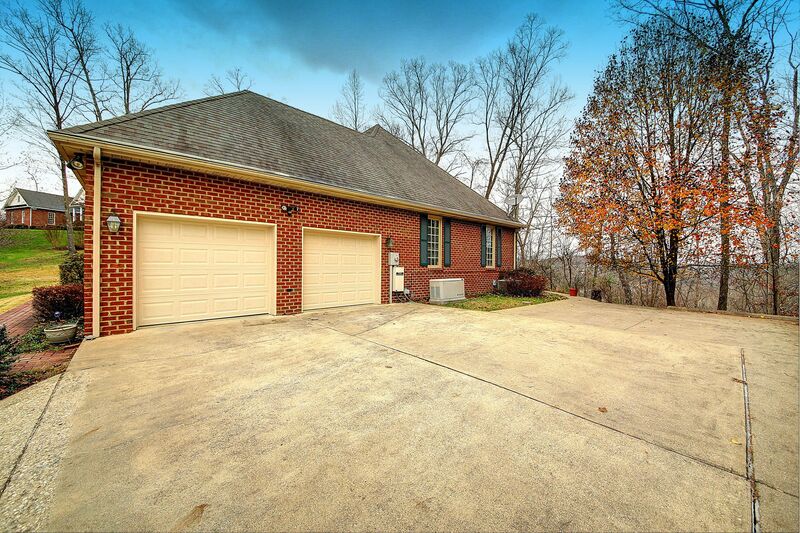 An oversized, finished two car garage, sun room, private deck, wooded lot and whole house generator makes this house ready for you!